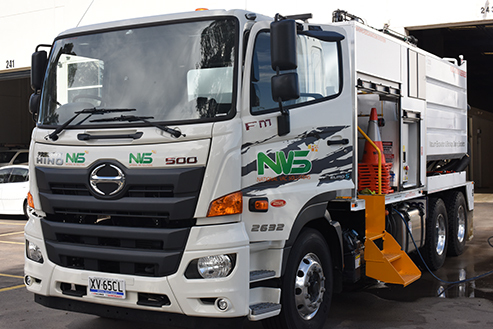 National Vac Solutions believe it is important to exist as a sustainable business and to do no harm, leaving very little in terms of pollution and environmental damage. We want to complete every job with minimal impact on nature and environment. Our work is compliant to work, health, safety and environmental legislation. 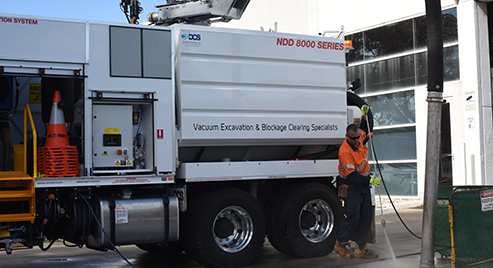 We provide our clients with national vac solutions to protect our environment and underground assets. Please don’t hesitate to contact us via this form if you have any queries.